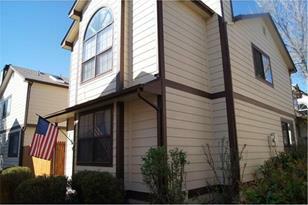 This Great Home in Deer Pointe Village Is Sparkling Clean and Move in Ready. The Fresh New Interior Paint Is Classy and Nice. 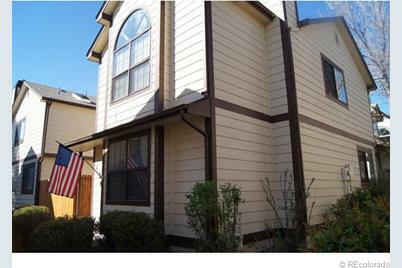 There Is A Large Family Room As You Enter Through The Front Door With A Nice Brick, Wood-Burning Fireplace and Mantel. The Kitchen Has Two Dining Areas, and All Kitchen Are Included. Just Off The Eat-In Kitchen, There Is A Spacious Outdoor Deck With A Privacy Fence. There Is A Half Bathroom On The Main Floor, Which Is Great For Having Guests Over. The Laundy Area Is Also On The Main Floor. Upstairs, There Are Three Bedrooms. The Master Suite Has An Attached Master Bathroom With Soaking Tub and Private Toilet Area. There Is Another Full Bathroom in The Hallway. The Home Also Has A Detached Two Car Garage. This Is A Nice Home, With Great Value. Above Ground: 1,537 Sq. Ft. Finished Total: 1,537 Sq. 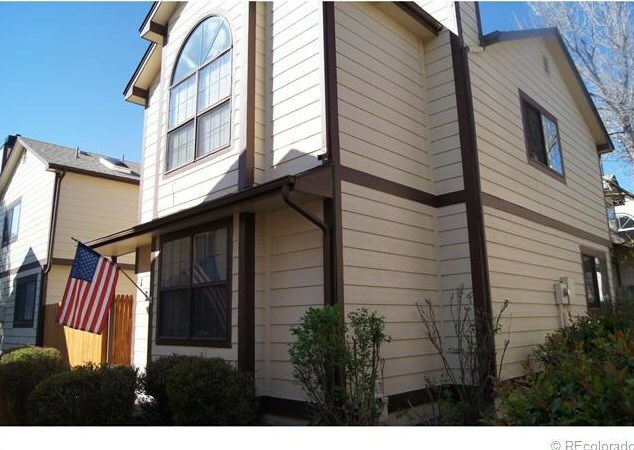 Ft.
1826 South Quintero Way, Aurora, CO 80017 (MLS# 1189156) is a Condo / Townhouse property that was sold at $140,000 on July 09, 2013. Want to learn more about 1826 South Quintero Way? Do you have questions about finding other Condo / Townhouse real estate for sale in Aurora? You can browse all Aurora real estate or contact a Coldwell Banker agent to request more information.